December RIF of NOVA Holiday News & Gift Ideas! Give the gift of books for the holidays! 'Tis the season for giving...and what better gift than a good book (or several of them) for the children in your life! Whether you celebrate Hanukkah, Kwanzaa, Christmas, or something else entirely, reading to a child during a holiday (or anytime) can create a lifetime of good memories. Brightly is one resource to help moms, dads, aunts, uncles, grandmothers, grandpops, and educators of all kinds to grow lifelong readers. The group was founded in 2014 by a small team of passionate bookworms and parents, Brightly's December’s highlights include nine illustrated chapter book series for early readers,15 books that show kids what it means to be thankful, 10 classics that 8- to 12-year-olds say they still love, 12 books to expand kids' book interests beyond Diary of a Wimpy Kid , and much more! Grab a cup of cocoa and settle in for a good read with the special children in your life! 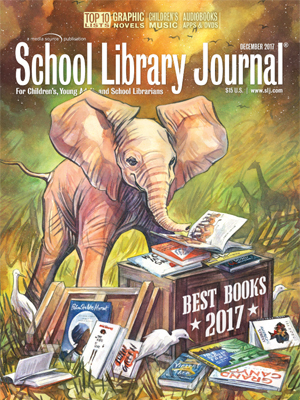 From books for kids, tweens, teens, and young adults to graphic novels, audiobooks, DVDs, apps, and music, School Library Journal has covered the best of everything in 2017. If you are looking for some book gift ideas, here's a link to find picture books, chapter books, middle grades, and young adults. Whoo hoo! Your holiday shopping is practically done! 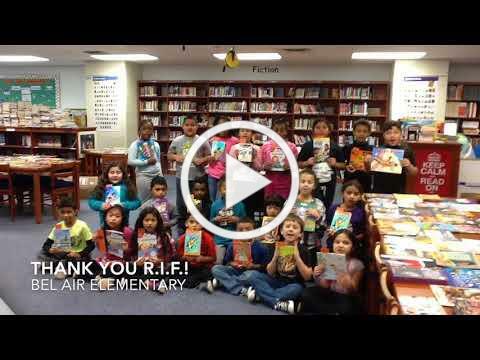 Crestwood Elementary School's RIF distribution showed some character(s)! 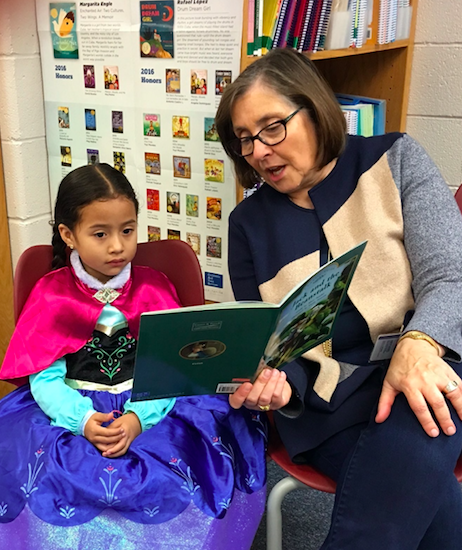 The RIF of NOVA book distribution at Fairfax County's Crestwood Elementary School took place during the school’s "Book Character Days." First graders from Ms. Orr-Rowe’s class were thrilled to find their library turned into a book store where they could select two free books to take home to own forever! Next, the children watched a version of The Three Little Pigs from the Draw Me a Story Series, where they saw an artist create a book. 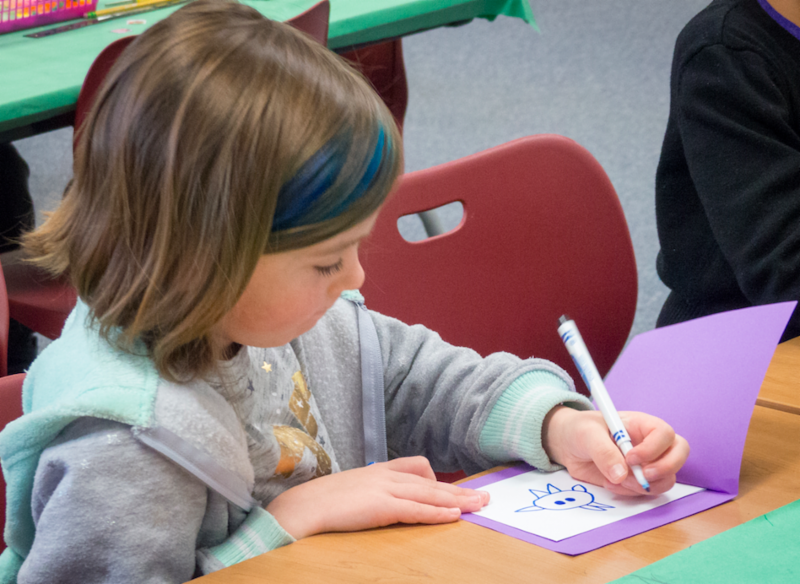 Then they had a chance to write and illustrate their own books and bookmarks. “This is the best day of my life!” one child exclaimed. The fun continued the next day when the children and teachers could wear their favorite book character costumes to school. 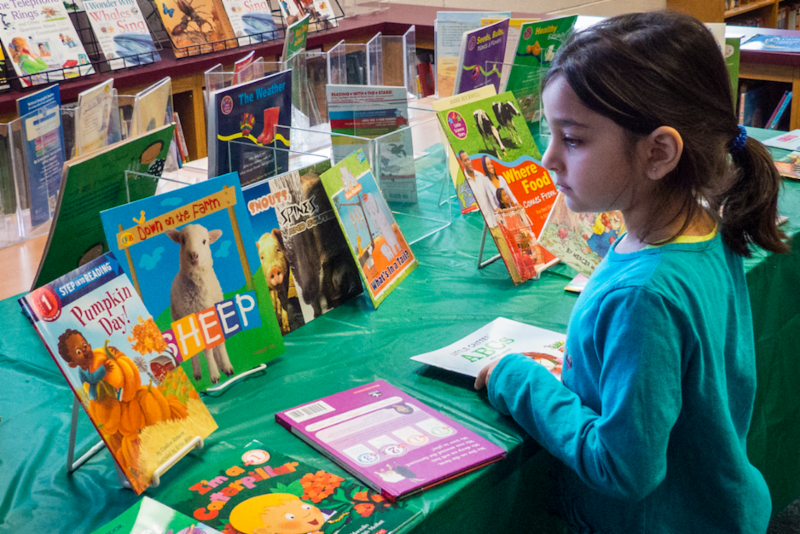 Children were able to express excitement about their new books on Crestwood's Twitter feed. Watch it here! RIF of NOVA's book table...WOW! Book making was a blast! It's reading time for one princess! She is clearly all in! 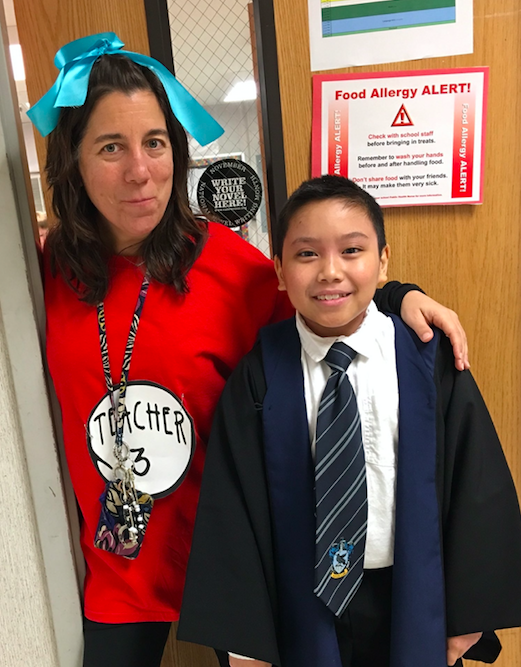 Teachers, volunteers, and students got into character! Bel Air Elementary students gave thanks! "We are thankful for books!" 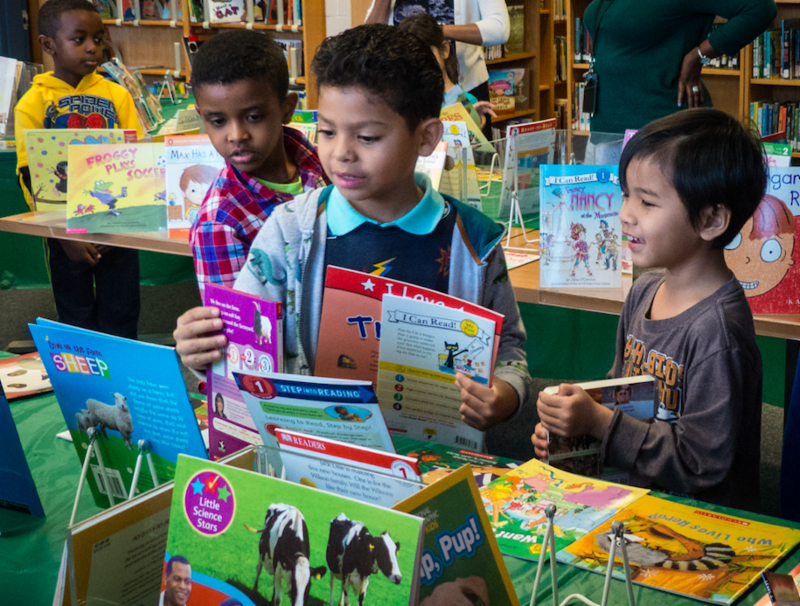 That was the theme of November's RIF of NOVA book distribution at Bel Air Elementary School in Prince William County, led by RIF of NOVA liaisons Cari Hammel and Carrie Roop. As part of the event, students read The Thankful Book by Todd Parr in K-2 and An Awesome Book of Thanks! by Dallas Clayton in 3-5. The students and teachers each wrote on a paper link about something they are thankful for...and added all the links to a very long paper chain that was hung in the library. Then, class by class, the students gave their verbal thanks to RIF of NOVA for their wonderful new books. Check it out in the video below! ...please consider giving to RIF of NOVA via the Combined Federal Campaign, the official workplace giving campaign of the Federal government. 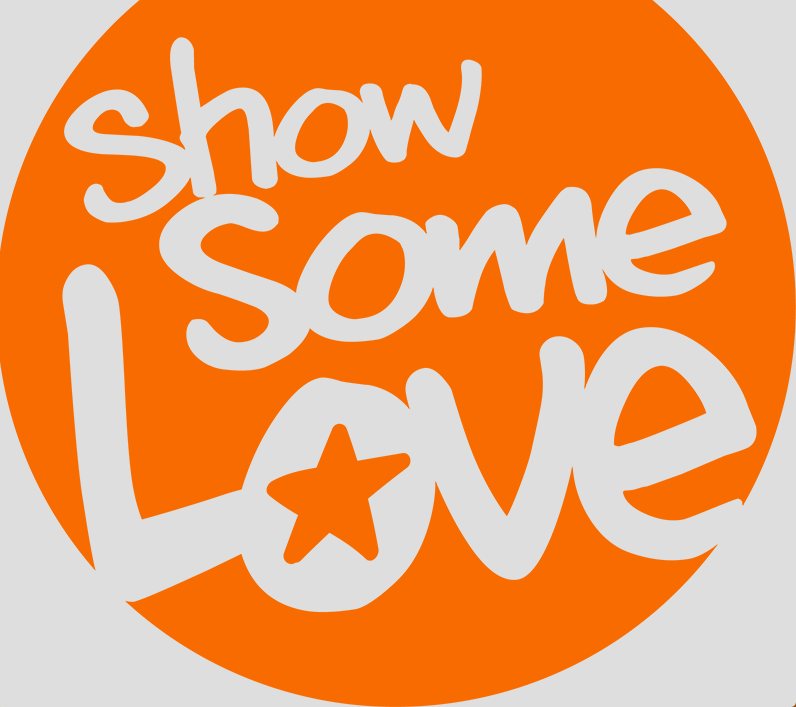 The campaign runs through January 12. Learn more here! 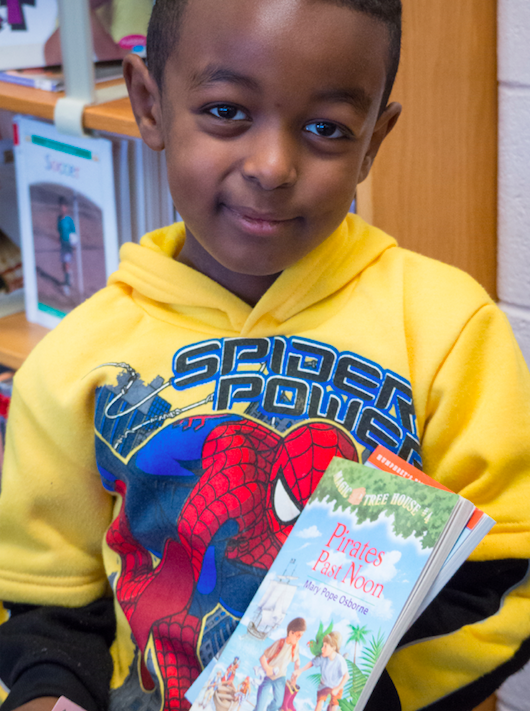 Reading is Fundamental of Northern Virginia, Inc. can be selected here by typing us in by name or by our number # 18818.